Steam in-home streaming is still broken, though. Nvidia recently released a new driver to fix the problems its last driver caused with Minecraft. 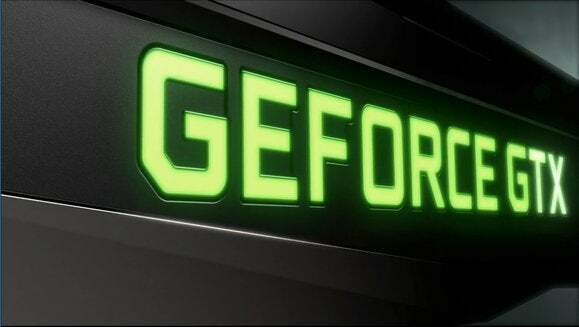 Nvidia’s GeForce Game Ready driver 378.49 that rolled out on January 24 caused Minecraft to crash as soon as it was launched, according to the Minecraft community on Reddit. To solve that problem, Nvidia just released driver 378.57, which was released as a hot fix and is only available directly from Nvidia’s site. The company says it fixes crash issues in “Minecraft and some other Java-based titles,” as well as resolving a problem with Pascal-based GPUs that put them into debug mode by default. The impact on you at home: Hot fix driver 378.57 is only necessary if you were running driver 378.49 prior to this, and you need to fix the Minecraft or Pascal issue. If you're still using an earlier Nvidia driver there is no need to update. 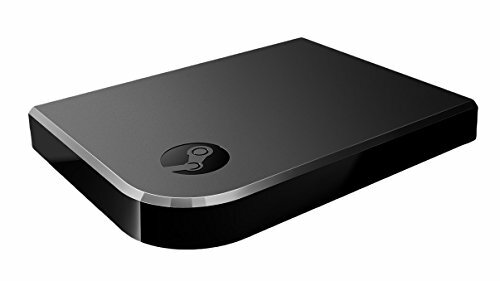 It appears this hot fix does not solve the reported issue of the 378.49 driver breaking Steam in-home game streaming for some users, rendering the Steam Link useless. Nvidia's suffered from a few high profile snafus with its Game Ready drivers over the past year. A December hot fix driver fixed issues that caused Battlefield 1 to crash and Folding@home to work incorrectly. In October, driver 375.57 broke some Windows Store apps in Windows 10, among other problems. In July, driver 368.69 broke the GTX 1080’s boost clock in virtual reality games, and in March 2016, driver 364.47 caused problems on Windows 10 systems with multiple monitors. 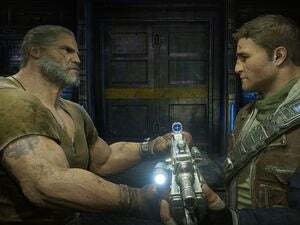 The majority of Game Ready releases don't break anything, but if you aren’t gearing up for a major game release that needs a new driver, you may want to wait a few days before installing new drivers that pop up in GeForce Experience. Let other people be your guinea pig.